TRAK is a web-based application that aims to help you manage your knee condition at home by providing a patient-focused approach to sharing information, improving exercise prescription, accessing advice from a physiotherapist and monitoring progress. 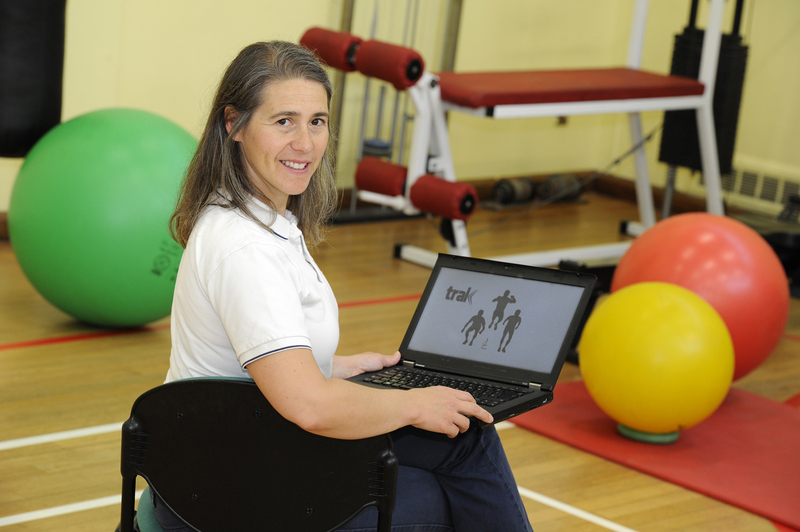 TRAK has been developed following a programme of research by a team of clinicians, computer scientists and researchers from Cardiff & Vale University Health Board and Cardiff University. You can read more about our research and related work (links to an external site). Alternatively you can email Kate Button, our lead clinician and researcher.